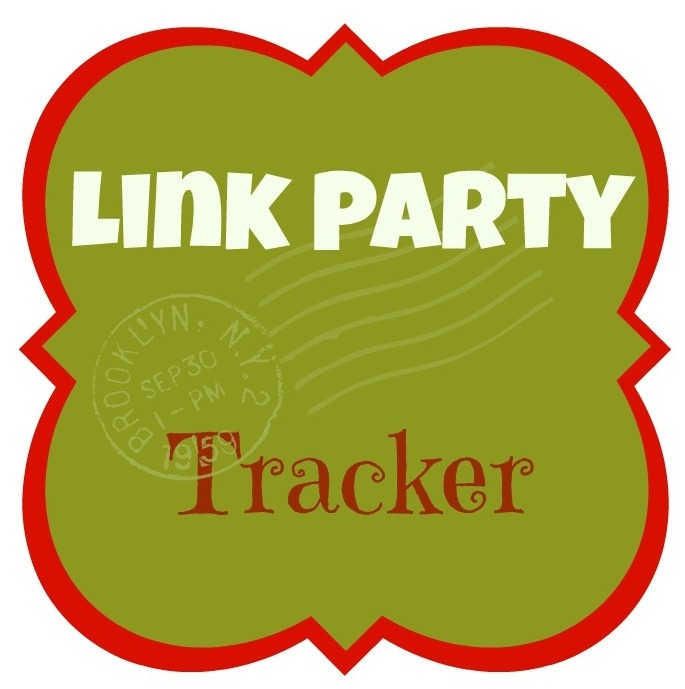 One of the best ways to get your blog out there is link parties. Many popular blogs have them, usually once a week, for you to link your best posts and visit other blogs. Many of these bloggers also feature some of the best posts once a week, and from my experience, this can lead to hundreds more views to your website. Problem begins when you link to a few of these parties every week. Then it's really hard to track to which party you sent which post and whether or not your post was featured. When I felt that I was getting lost, I prepared a table to help me track just that. It already has inside the parties I like and you can just add your posts and start tracking. Download it (free, of course!) here. Do you manually list the link parties you visited and which posts you posted or does google pick it up? I see that it is linked with google.